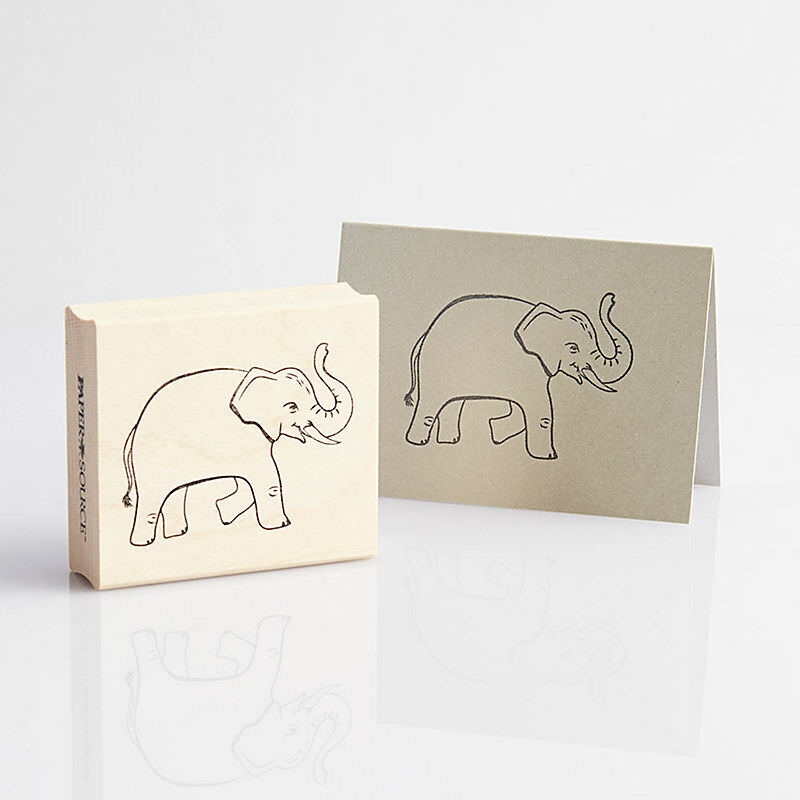 15 Insanely Adorable Elephant Gifts For People Who Love Elephants! 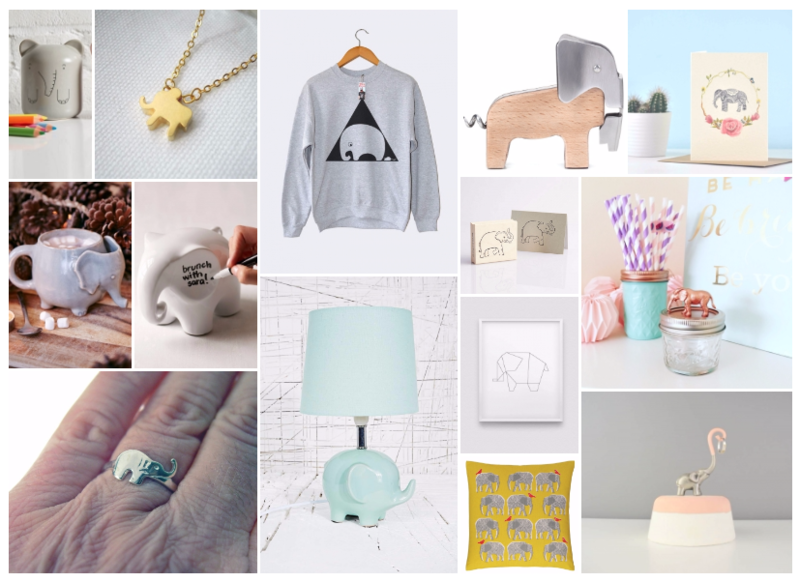 These elephant themed items are cute, fun, and great present ideas for anyone who loves elephants – what’s not to love? 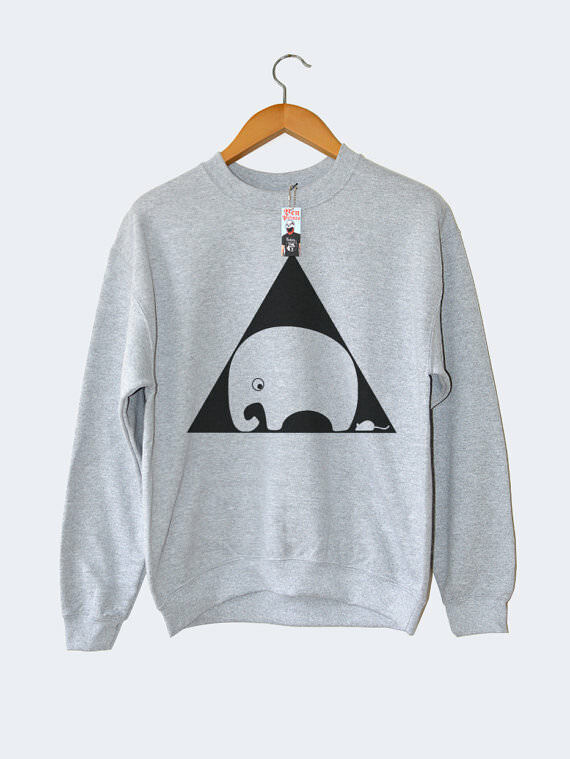 Elephants are much-loved creatures and also make some of the most adorable gifts. 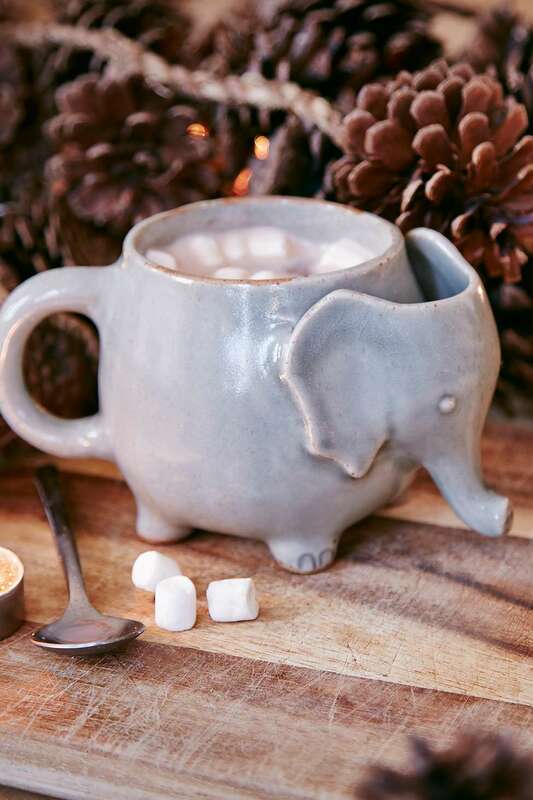 Here are my top 15 Insanely Adorable Elephant Gifts For People Who Love Elephants! The cutest mug ever! An elephant-shaped mug with a little compartment to place your tea bag after you’re done brewing. 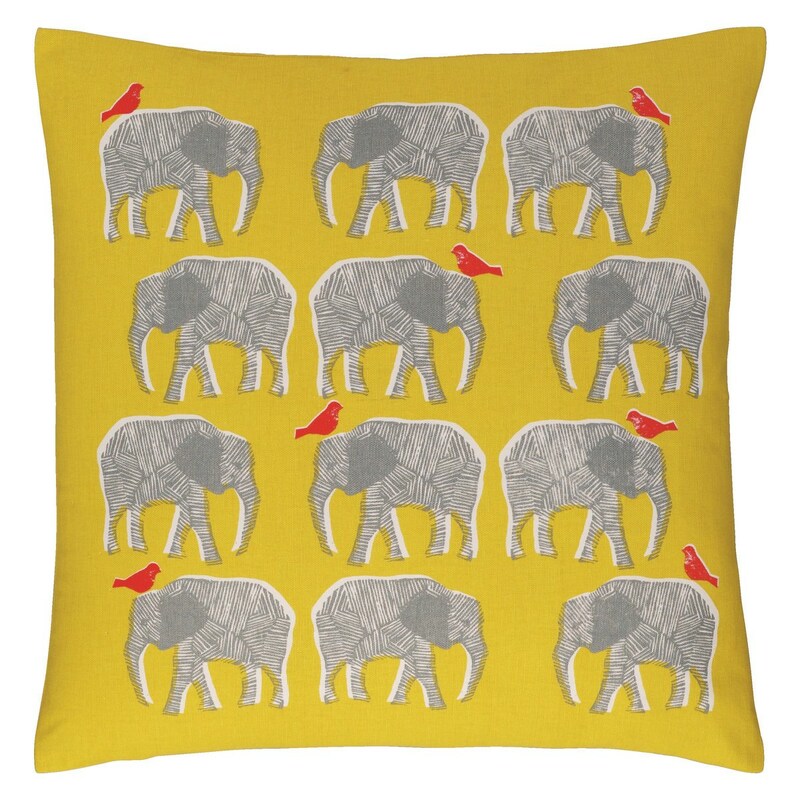 An eye-catching Topsy yellow elephant patterned pillow gives a touch of playful character to your room. The brightly coloured cotton cushion includes a polyester-filled pad. 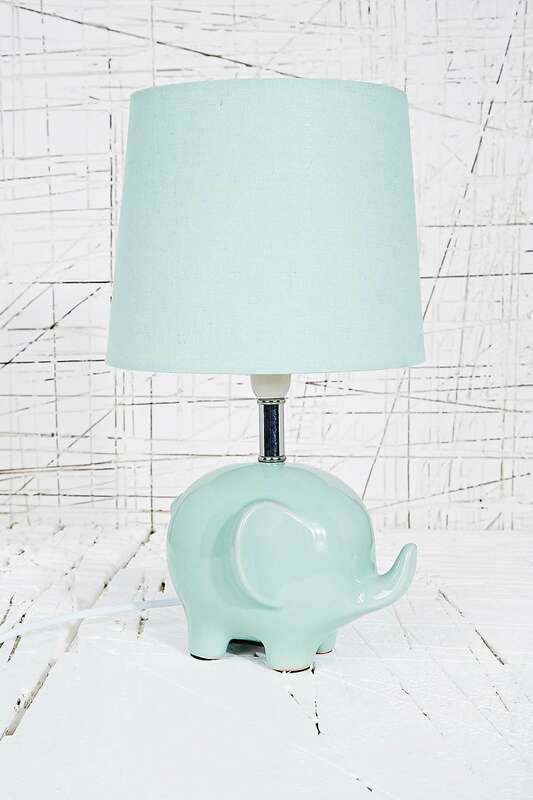 Make the darkness completely irrelephant with this ceramic lamp. Boasting a mega-cute elephant base and a circular linen shade, this is the perfect addition to any stylish home. Let this cute little elephant help you open your wine. 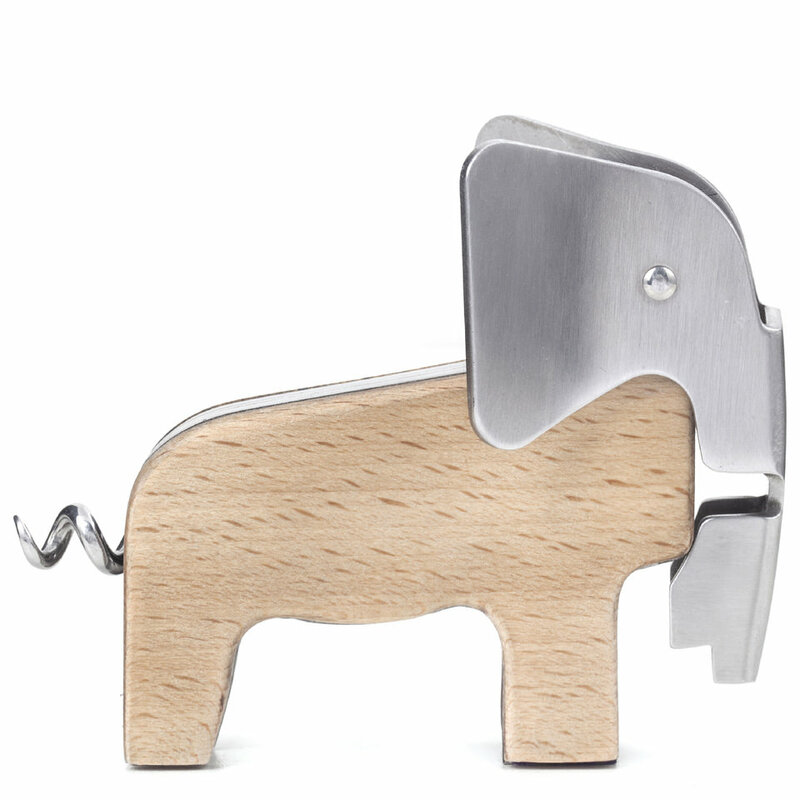 With a wooden body and metal tools, the elephant-shaped corkscrew features a trunk that acts as a bottle opener and a curly tail that becomes the corkscrew. 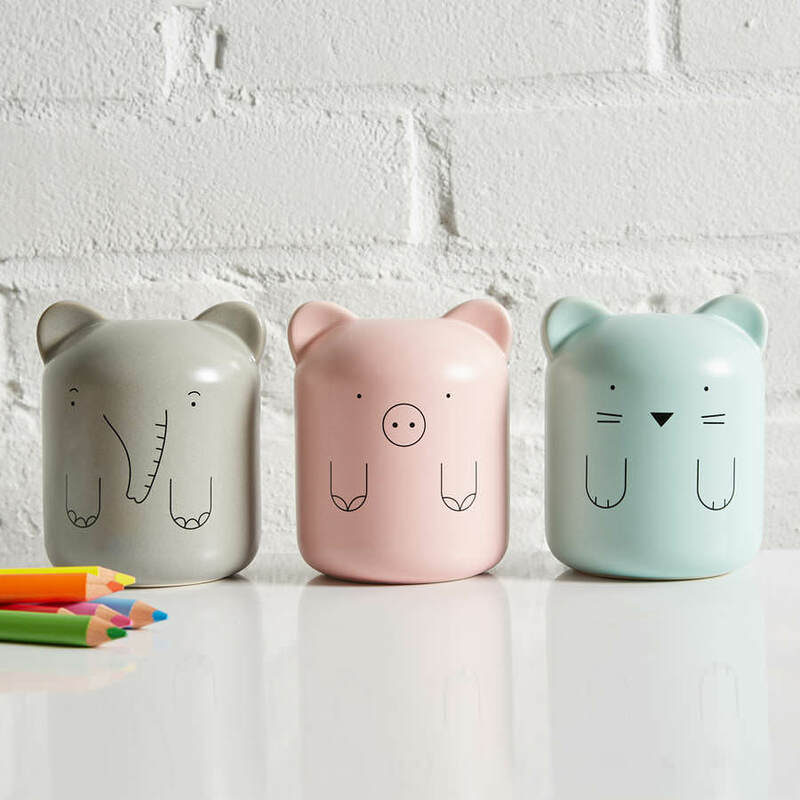 An adorable collection of striking porcelain Animal Moneyboxes. 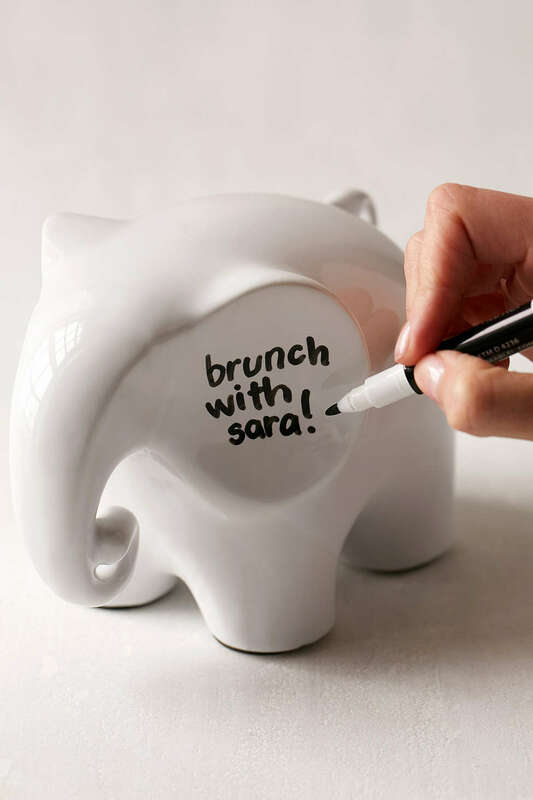 Elephants never forget – now you won’t either with this dry erase memo elephant! Just write down your reminders, appointments and more with the included marker. Perfect for a desk or workspace. Bring extra cuteness to your crafting projects with this adorable Elephant! Pair with our vibrant collection of inks and embossing powders. Screen printed with soft water-based black ink on a premium quality sweatshirt. 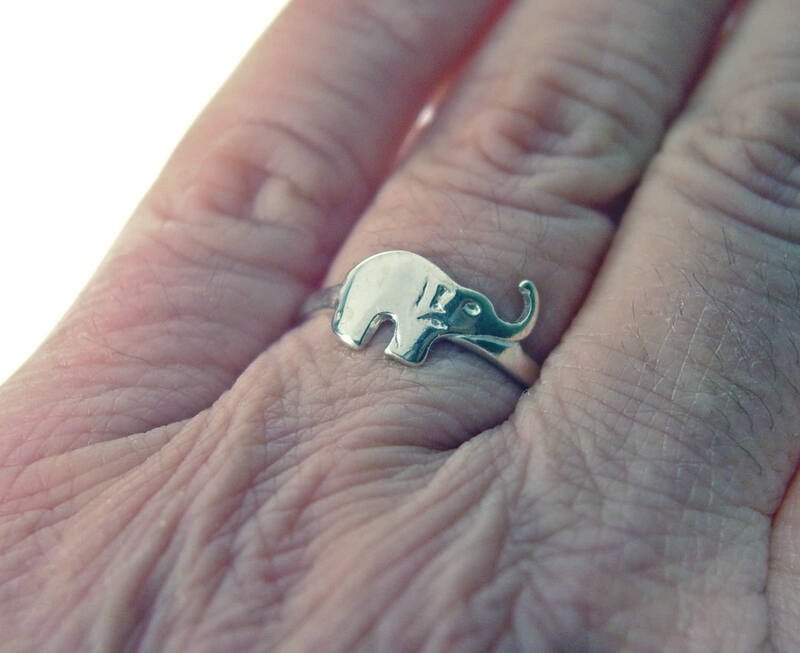 A beautiful Etsy sterling silver elephant ring. 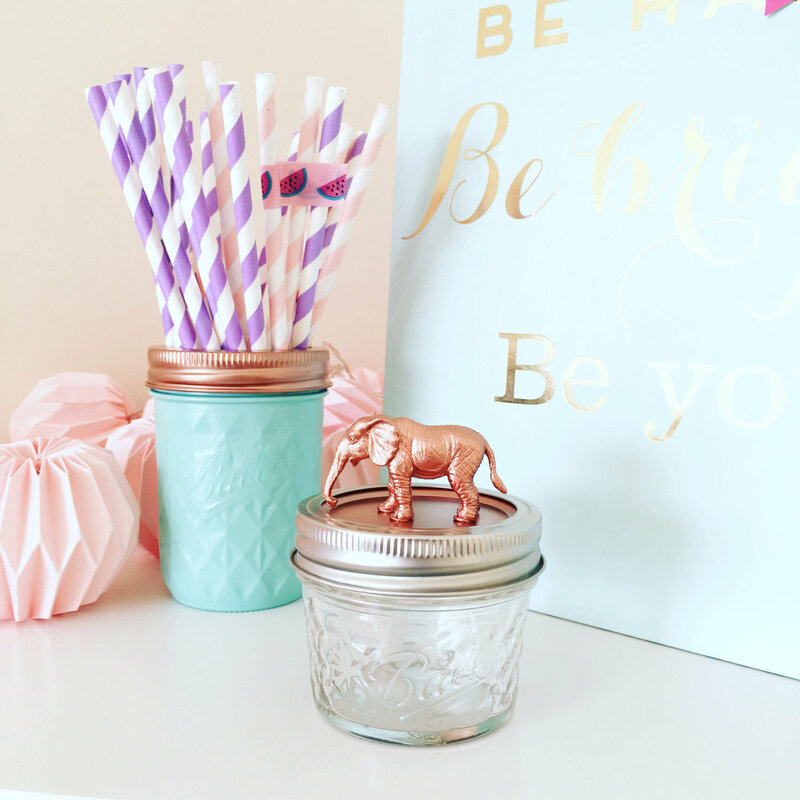 This super cute elephant topped jar look just perfect on any elephant lovers desk or shelf. 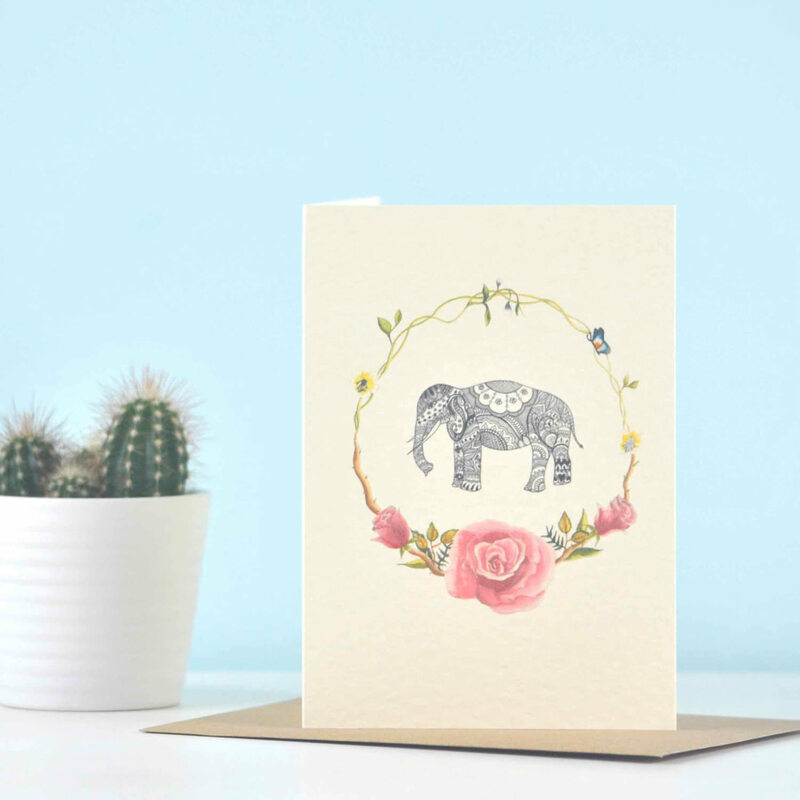 A unique illustrated ‘Floral Elephant’ greetings card with meaning & symbolism by Eastern Promise. 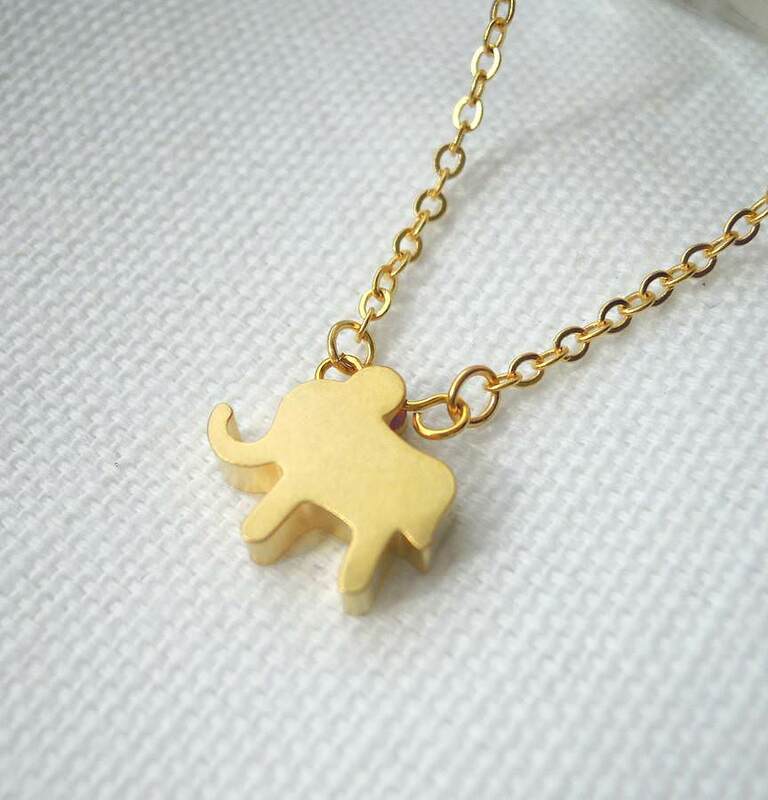 A dainty gold plated elephant necklace. Keeping your rings safe when not being worn these little pewter ring stands are finished with pastel paint. 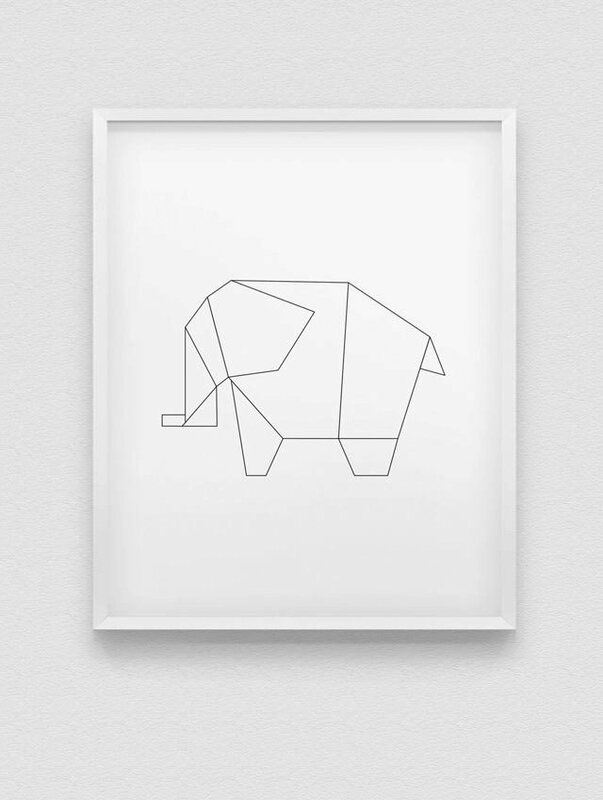 An origami elephant print available in a variety of sizes and four colours. 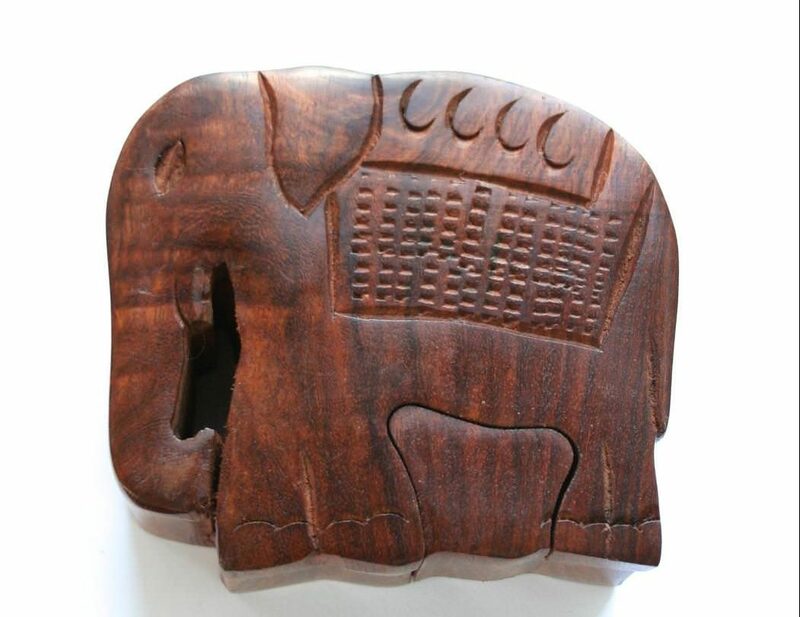 This ethically hand-carved elephant puzzle box hides a secret compartment. The purchase of this puzzle box employs fair trade wood carvers in India so is one of the more thoughtful elephant gifts. 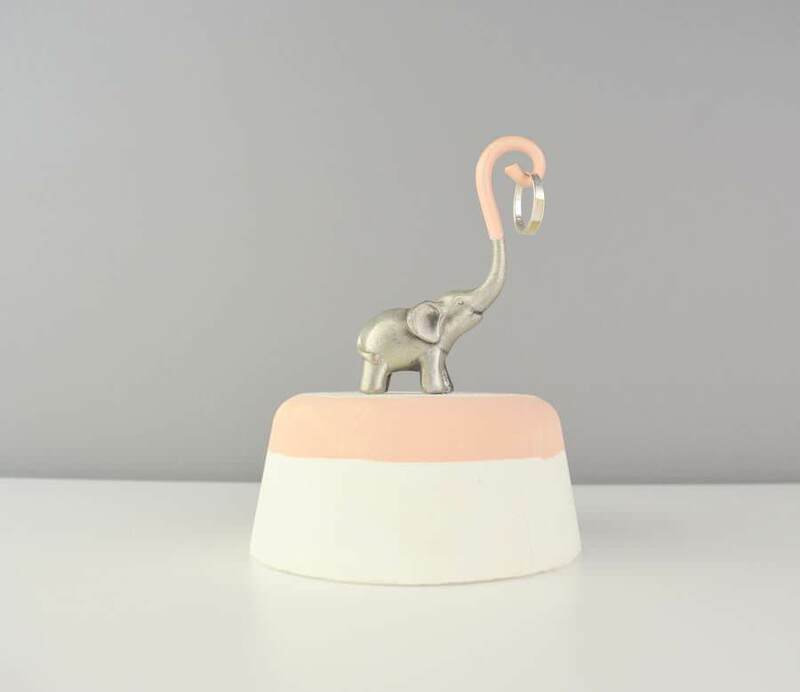 Which of these elephant gifts is your favourite? Previous Post Best Instagram accounts to follow to make you smile!